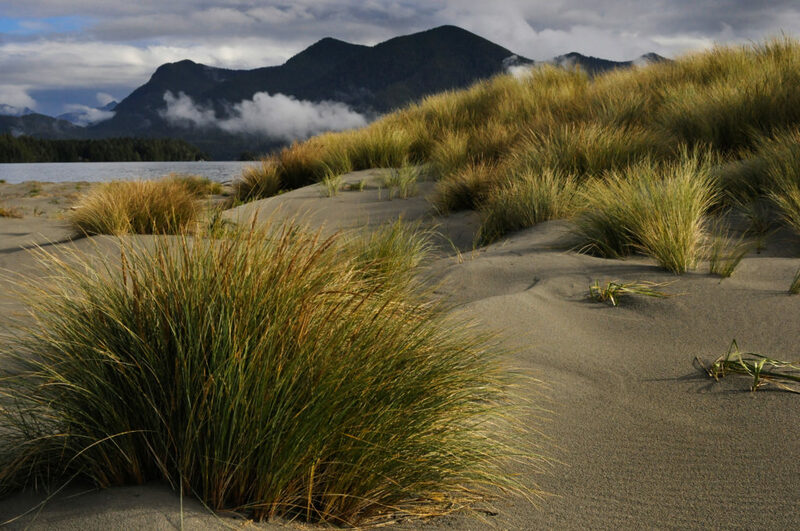 Sand Dunes Walk: Walk the slopes and crests of windblown sand. Discover a world that is not beach or forest, but a strange and disappearing blend of both. When & Where: 2pm at the Kwisitis Visitor Centre in the Pacific Rim National Park Reserve. Please do not bring pets and recording devices are not permitted. Ask all your questions and interact with the props provided by Parks Canada. More Info: This summer, come explore with us! 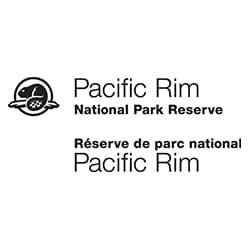 Let our park interpreters inspire and fascinate you as you experience all that Pacific Rim National Park Reserve has to offer. Discover and explore the tide-pools and rainforest. Feel a fuzzy sea otter pelt. Listen to stories that are older than our ancient trees. See the land and water from a different perspective as you are immersed in the cultural and natural treasures of Pacific Rim.